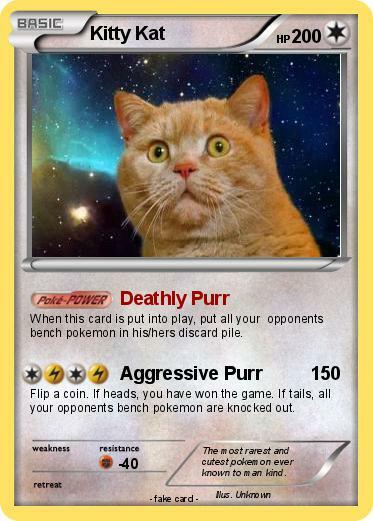 When this card is put into play, put all your opponents bench pokemon in his/hers discard pile. Flip a coin. If heads, you have won the game. If tails, all your opponents bench pokemon are knocked out. Comments : The most rarest and cutest pokemon ever known to man kind.